If I could pick only one piece of play equipment for my children, it would be the trampoline, without a doubt. It’s the one thing all four of my children enjoy, every single day. Every day I tell you! Most weekday mornings, the children will get ready for school and then head out to jump. Often late into the afternoon, I will call them in for dinner from the trampoline. And on weekends, they play out there for hours! It’s all kinds of brilliant for my active kids. I snapped these expressions of my four on the trampoline. Gold! 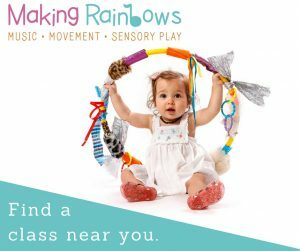 Over the years, our family has tried a few different types of trampolines and recently I was made aware of the Springfree Trampoline when I attended the Digital Parents conference in Sydney. I couldn’t resist a jump on the display trampoline (pic here) and immediately knew I wanted to write about this product. I told my husband about it, and planned to email Springfree to see if they would allow me to review the trampoline. But, as often happens, life gets busy and I never got around to sending that email. And then one day – eight months later – I opened my email inbox to find an email from Springfree who found me! So there you go! Love when that happens: when things just…come together in some sort of invisible gravitation force. 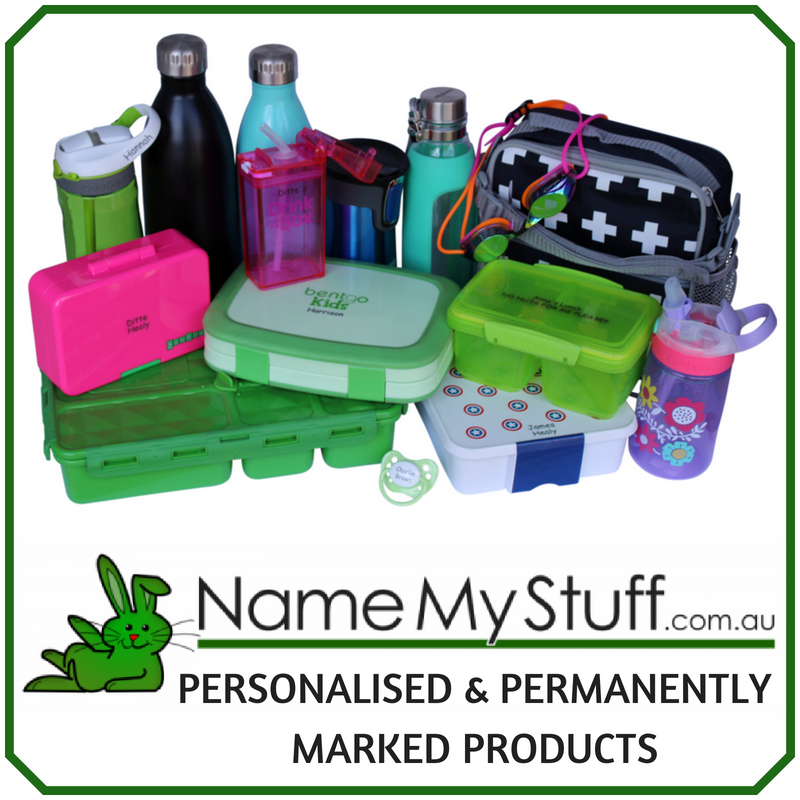 Play and outdoor activity is important to our family, and many Aussie families. A recent State of Play report underlined resonating statistics about how families feel about outdoor play: more than 95% of parents and grandparents rate outdoor play as essential to a child’s development, with two thirds of children responding that outdoor play (interestingly – not technology) was their favourite activity. I know from experience that trampoline play works for our family so absolutely worth investing in. And that is one of the big reasons I wanted to work with Springfree: it’s the world’s safest trampoline and the only trampoline to pass major safety tests by CHOICE. 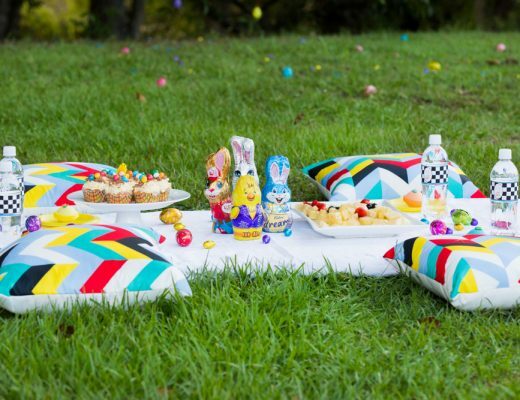 And there’s something else that drew me to this brand: Springfree is designed by New Zealand father and engineer, Dr. Keith Alexander, who wanted to create a safe environment for his children in the backyard and I love that. Our model shown below is the Springfree Medium Round Trampoline. 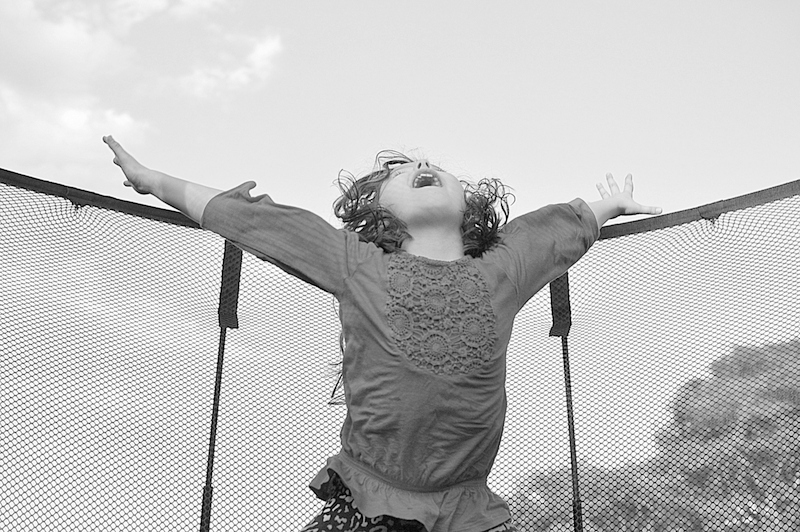 The excitement was palpable when the trampoline arrived at our backyard. On first appearances, I noticed the heavy and solid frame. In contrast to our previous model, the springs were gone, and the traditional padded metal frame was replaced with a flexible vertical rod system. The enclosed net material is strong and moves easily, as it’s attached to a flexible pole system (so no more head clashes on the net supports). I had a close look at the inside of the trampoline, and there are no metal/hard objects for the children to fall into. It’s obvious the design is built from the ground up with safety in mind as there are no bits and pieces added on (for example: no pads) – it all looks so seamless — because the features are already built into the trampoline. Brilliant. You can read more about the inbuilt safety benefits here. But the BIG question: how does it bounce? Well the kids adore it and all agree that it is “very bouncy”. As parents, Matt and I love it because, not only do the children have a great time, they are safe too. The Springfree trampoline is a premium trampoline so it’s not cheap. However, I have no hesitation in recommending it. Without a doubt the best investment for play equipment for our family because the kids love it, use it and it aligns with one of our family values of getting outside and being active. The safety features are brilliant and after having a few close-calls on previous models we have owned in the past, the piece of mind with Springfree is worth it on all accounts. I was not paid for this post. Springfree gifted a trampoline for my kids (THANK YOU!!) and all my opinions and views are my own. You can read more about my disclosure policy here. Any other trampoline loving families out there? Our trampoline is currently broken and our family is missing it big time! Great post! Our old one sat broken for a year and the kids missed it so much. Soo good to have a tamp back in action! Hi my kids love trampoline and I what to get they one but can’t love trampoline always what to get one for them! Big funs of trampoline and lots of fun . heaps of fun, for adults too. I adore the trampoline photos! I agree. 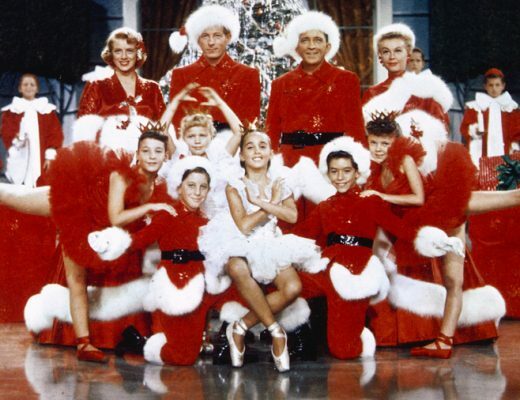 For my eldest, she’s 12, who is heavily invested in school this year, this is THE BEST because she gets out their in the morning before school, in the afternoon, and then right before bed (after the younger kids have gone to bed). It gives her the activity she needs. I totally agree, a trampoline is completely worth the investment for a family! That trampoline looks just brilliant. I think you’re right in that just for piece of mind, spending that bit extra can definitely be worth it, especially when you think about how much use they actually get and how many years worth of enjoyment! Great pics! So easy to capture awesome expression on the kids while on the trampoline. We totally love our trampoline too! So awesome and we use it not just for jumping but drawing on and even literacy and math activities. ‘ Jump on one!’, ‘ Freeze when you jump on the word ball’. So much fun can be had on a trampoline! I know! I’m planning another post with some of the other ways we use the tramp. So my question is, would you actually buy one yourself if the one you were given for writing the post was only loaned to you to review? It’s an expensive trampoline, as you point out yourself and it’s hard to trust a review sometimes when they are sponsored. 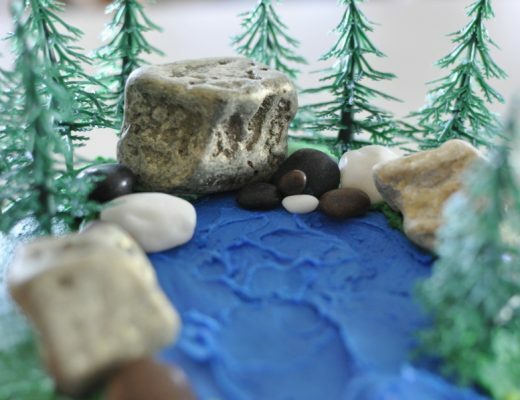 I ask because there is no where to try these out near where we live…. Hi Kate. That’s a fair question. The answer is yes. My husband and I had already talked about it and decided to buy one for the kids for Christmas after seeing it in action earlier that year (as our other trampoline was broken). 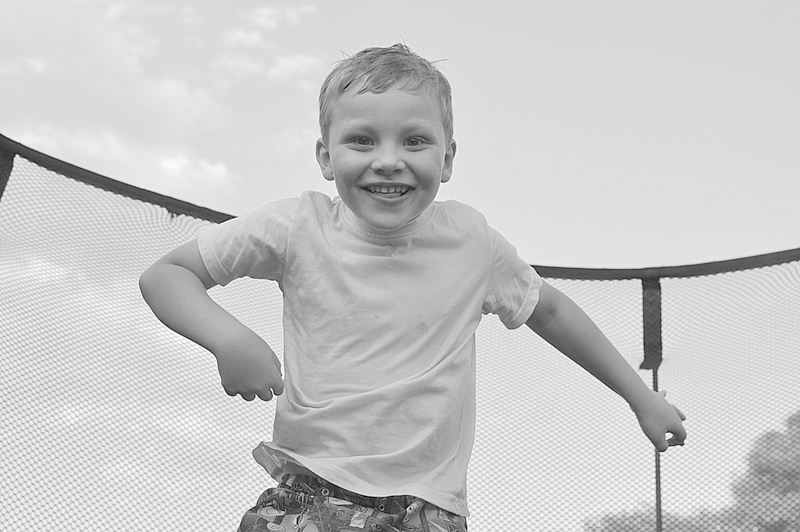 Our decision to do so was based on how much our children use the trampoline, our value in outdoor play, seeing it myself, and also talking to many people who own one. That I had the opportunity to obtain it this way, was a bonus. If I had not liked the trampoline, I would not have written about it at all (and I have declined products before because of that reason). In terms of trusting this review, I recommend if you’re interested in this brand of trampoline, ask around of people who have them, and read the CHOICE review too and weight it all up if it’s worth it for your family. 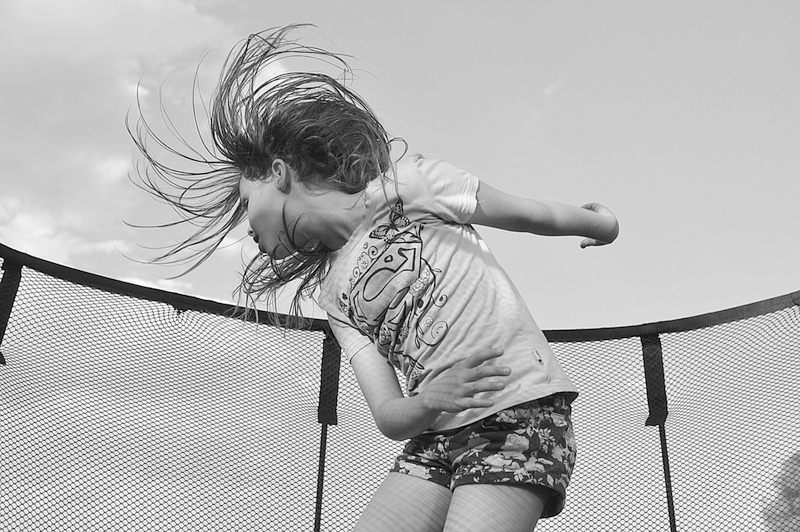 For us, it is, and having owned many different trampolines during the last 12 years of parenting, I recommend this brand of trampoline for its safety features and longevity. And if I could go back to myself at the start, I would tell myself to get one because it’s absolutely worth it (for us). 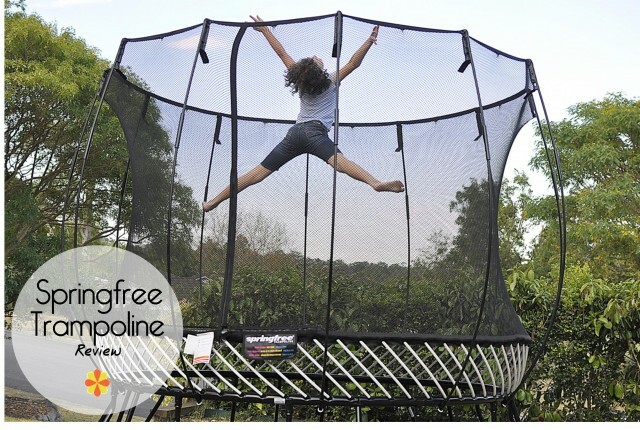 We are big trampoline fans here, cannot tell you how much we would love a Springfree! We have tried a cheap tramp and it didn’t even last two hot Perth summers. Then we invested in a more mid-range version from a specialist supplier (still couldn’t stretch for a Springfree) and it is still going strong two and a half years later. You certainly do get what you pay for. 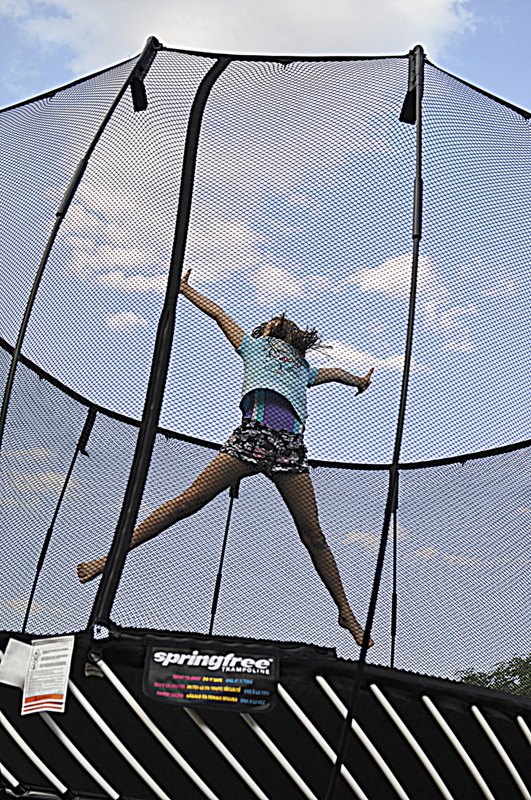 Our kids love the Springfree trampoline. I did also, until the cleats started busting through the seam at the edge of the mat when it was less than 2 years old. I managed to disengage the spring rods from the affected cleats and re-sew the seam with sail makers tools, but it was very difficult. The trampoline is over 3 years old now and more cleats are breaking through the seam. I intend to trash the trampoline and am very disappointed in the quality. We’ve just come across this comment thread, so apologies we didn’t see this earlier. I am from the Springfree marketing team and we are sorry to hear you are having such challenges with the cleats. The cleats should not be tearing through the mat and we suspect something is not correct with how the trampoline may have been put together. Our Product support team would love to have a look at your trampoline and offer support on getting replacement parts etc for your trampoline. Don’t despair just yet, we can help you. send us an email at productsupport@springfree.com.au or call us on 1800 586 772. 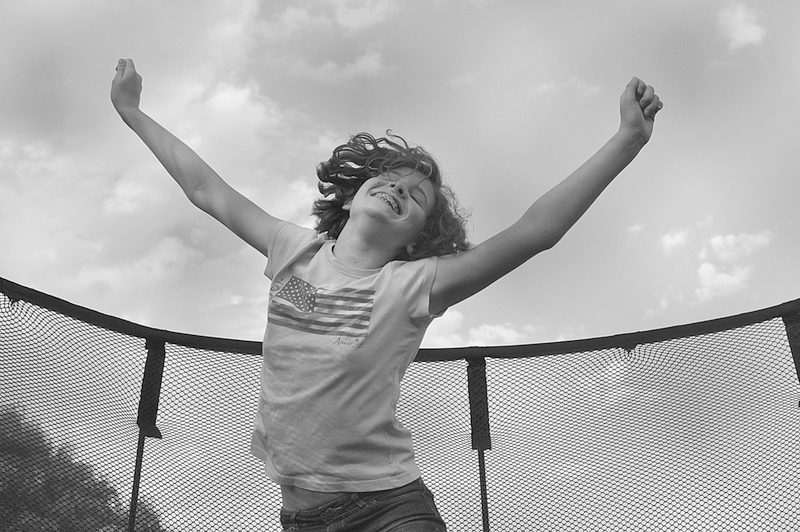 The Springfree trampolines are great! Definitely worth the investment. Great pics too! Aren’t SpringFree trampolines great? I finally decided on one for my kids and it’s just about the best decision I’ve made! I enjoy it just as much as them AND the thing is basically impossible to injure yourself on. Pretty crazy how different today’s trampolines are from the ones of my childhood. A little pricey, but totally worth it! Hello Dear, really your spring free trampoline review is very interesting, it is great and unique information, I enjoyed to visiting your site. It’s just amazing! it’s all great of brilliant for my active kids.